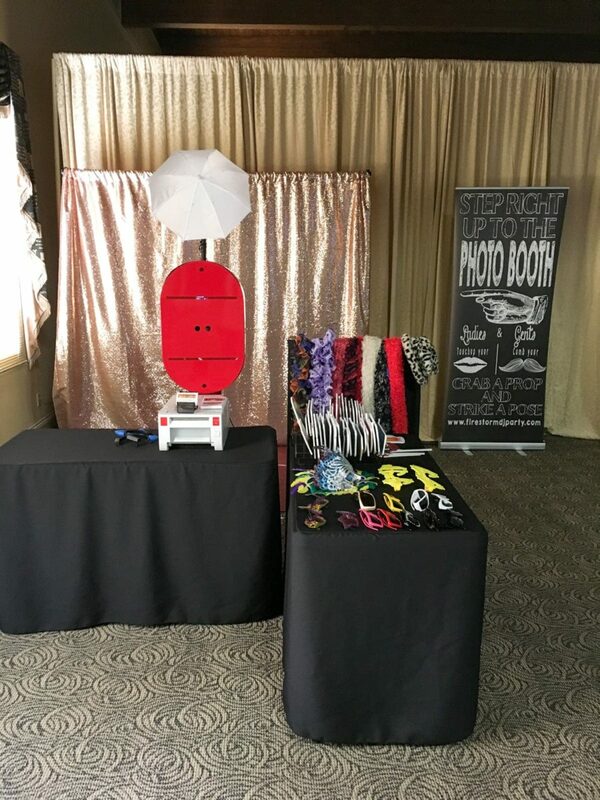 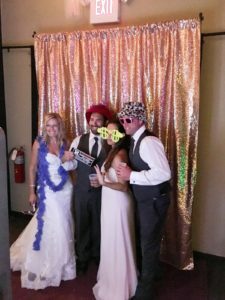 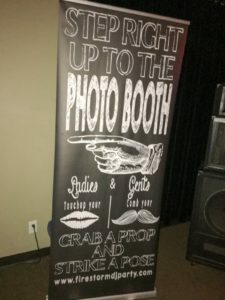 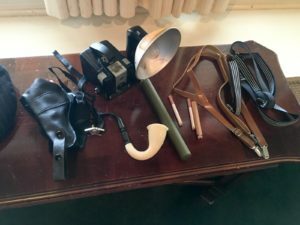 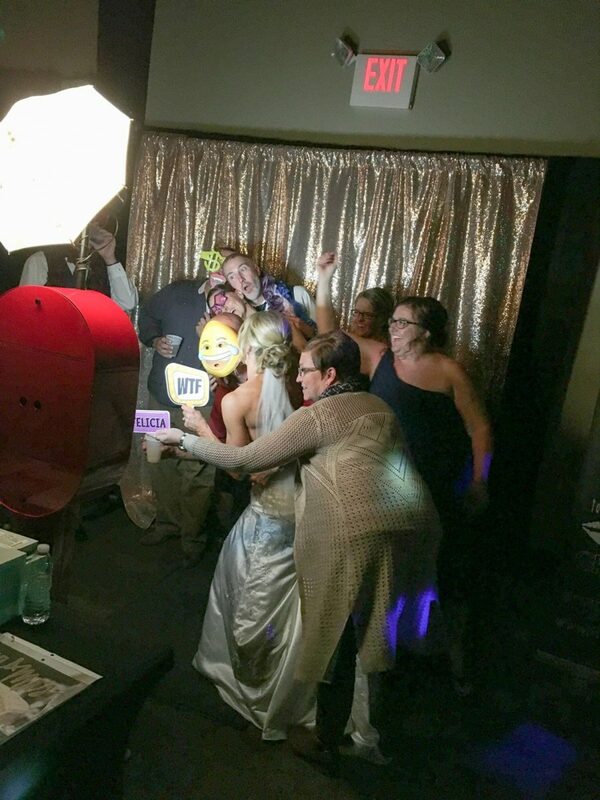 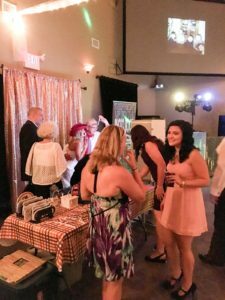 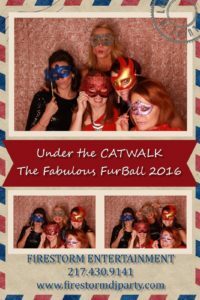 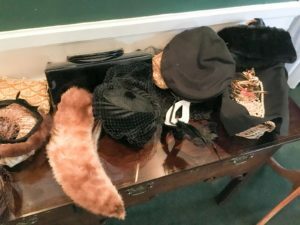 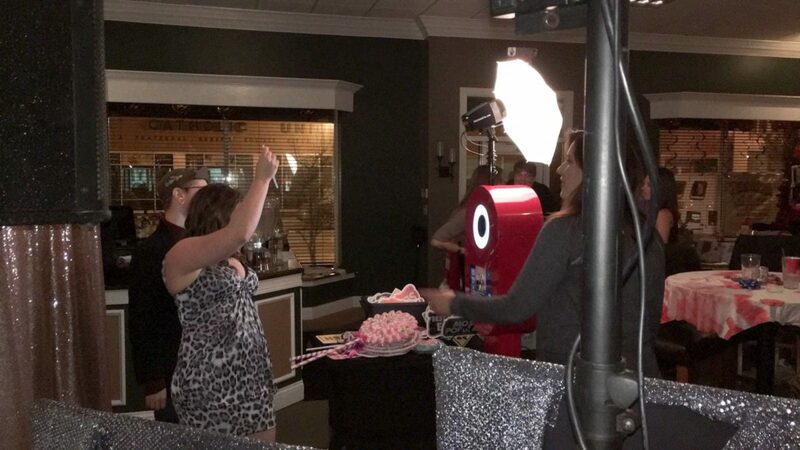 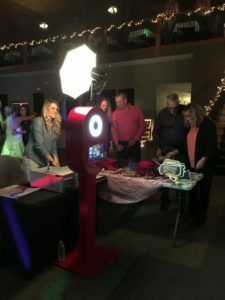 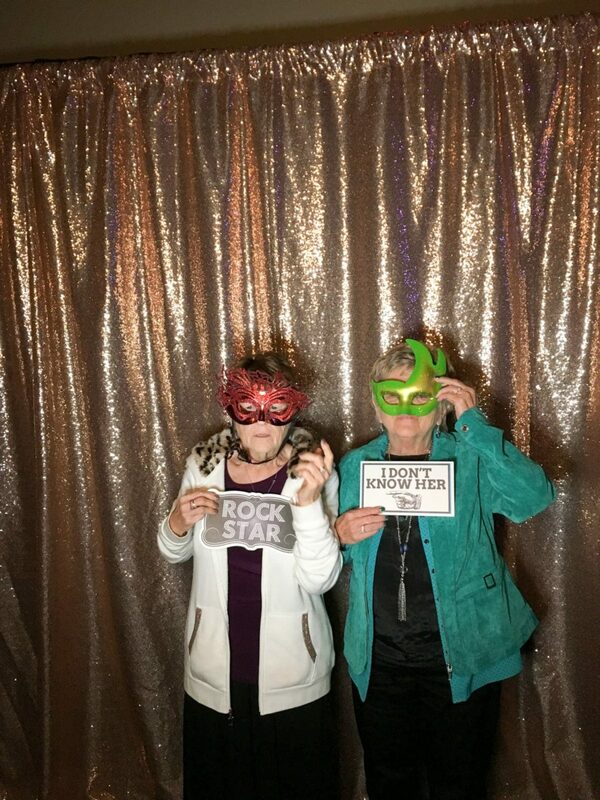 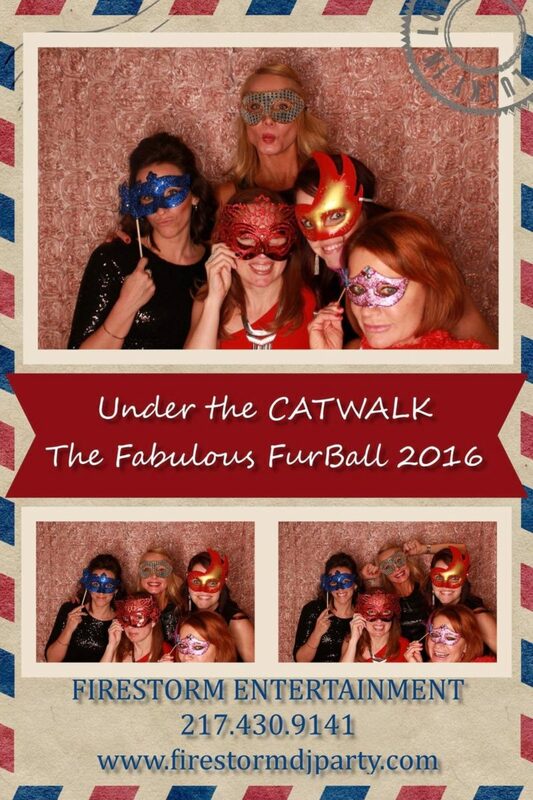 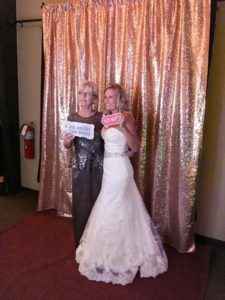 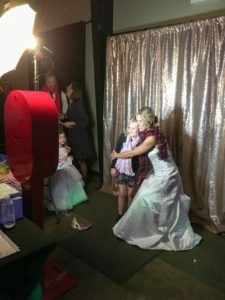 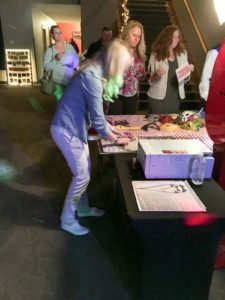 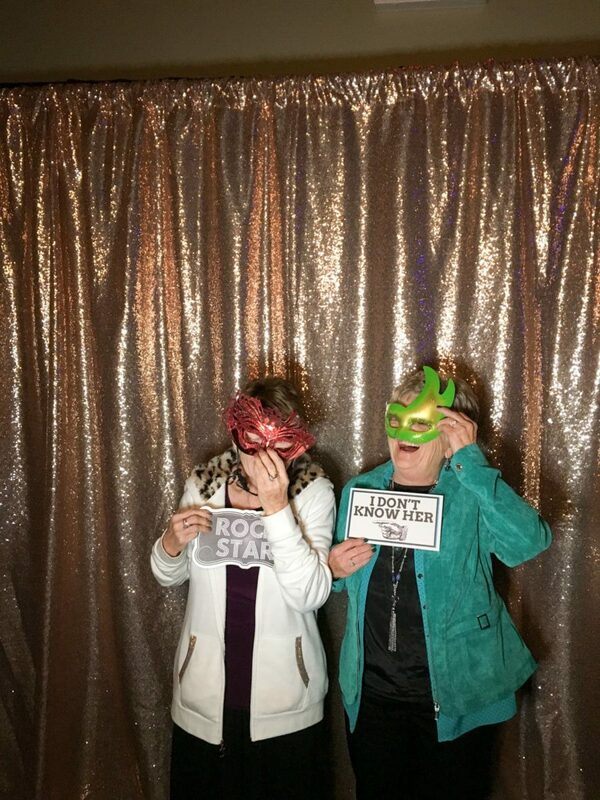 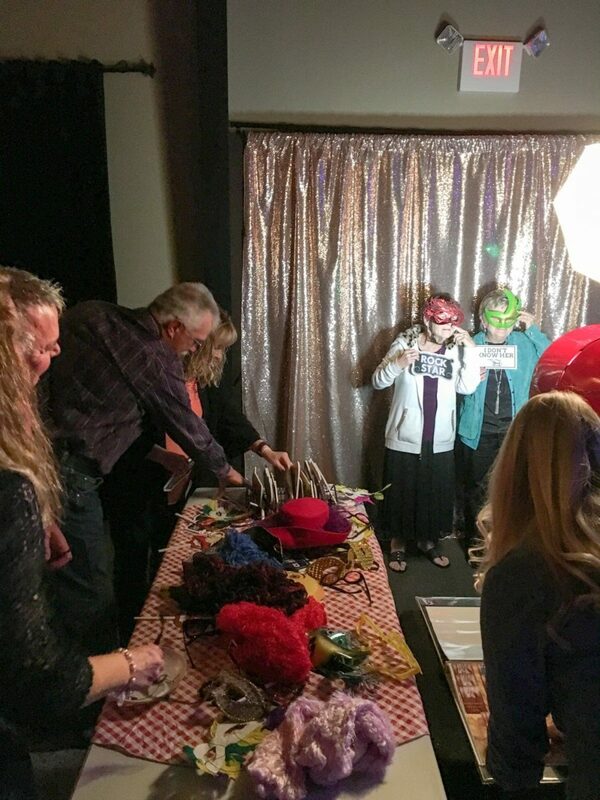 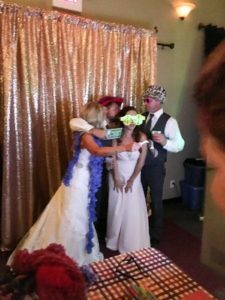 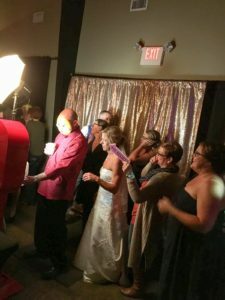 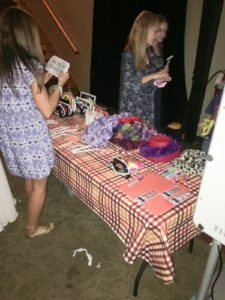 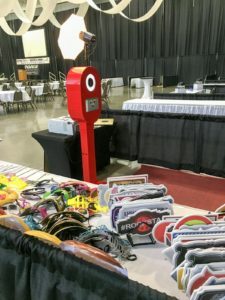 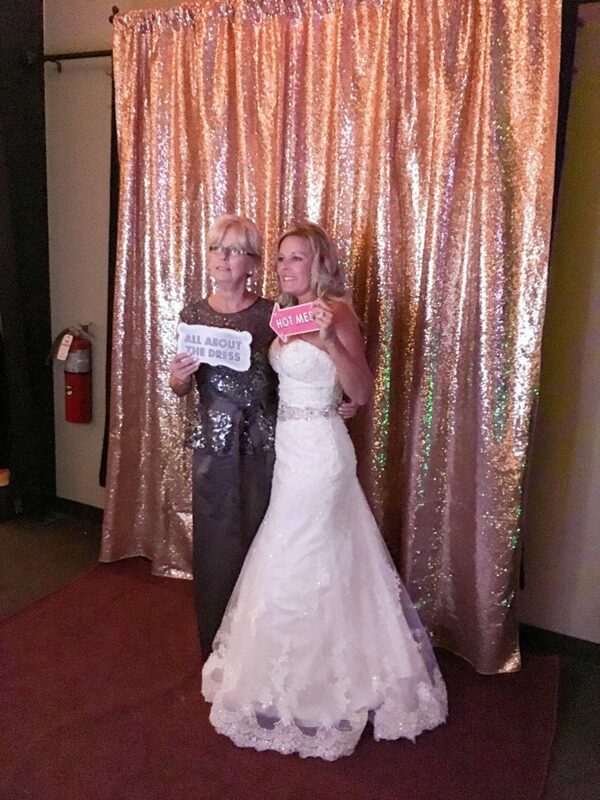 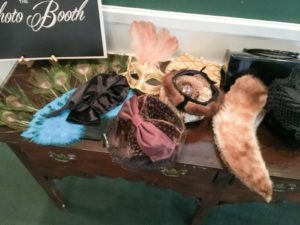 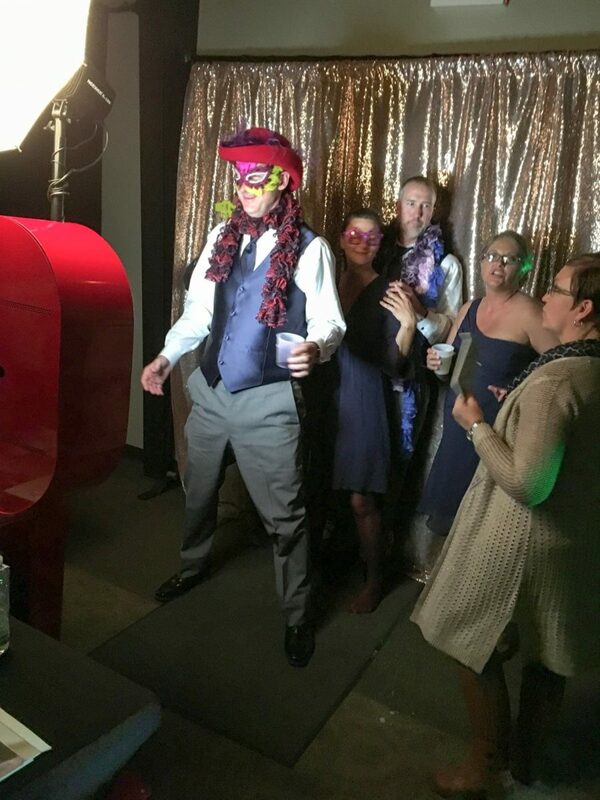 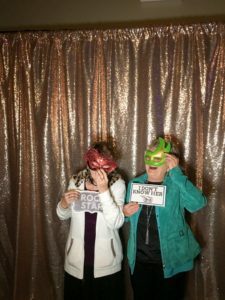 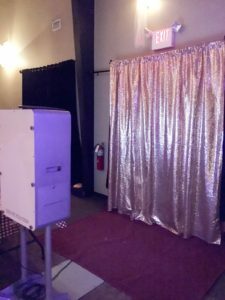 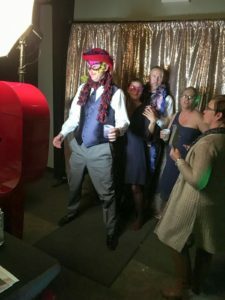 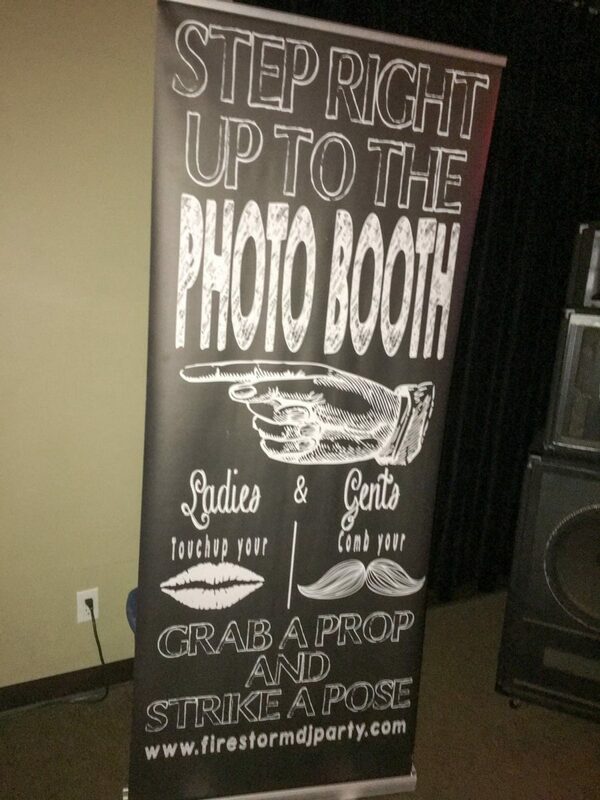 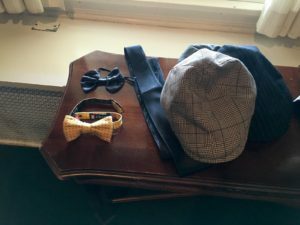 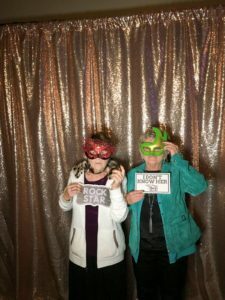 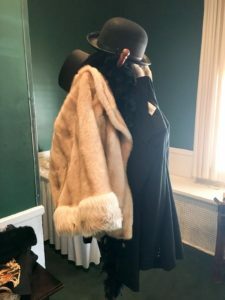 If you are looking for a perfect way to capture a fun memory with your friends and family, our Photo Booth can do just that! We have freestanding, open air booths that include an attendant, props, and unlimited sittings. 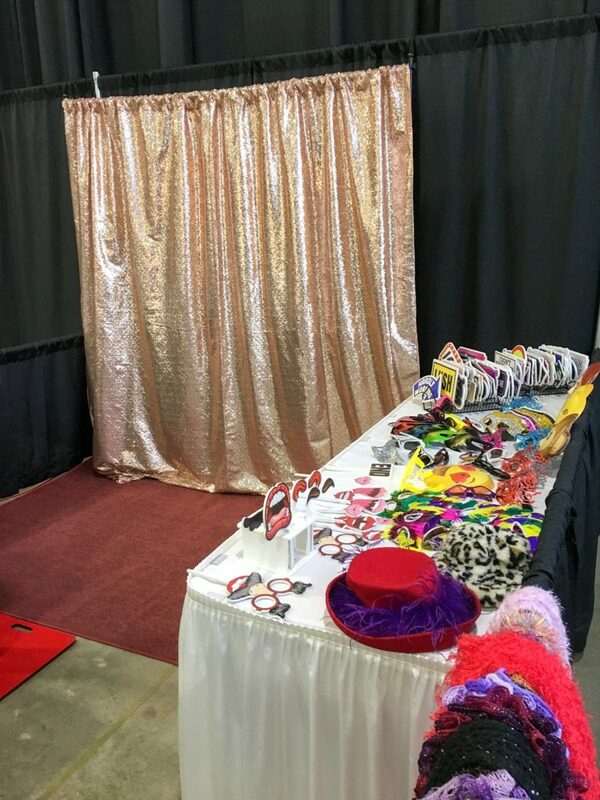 You can choose from a selection of our backdrops and even customize your photo template to reflect the details of your wedding.